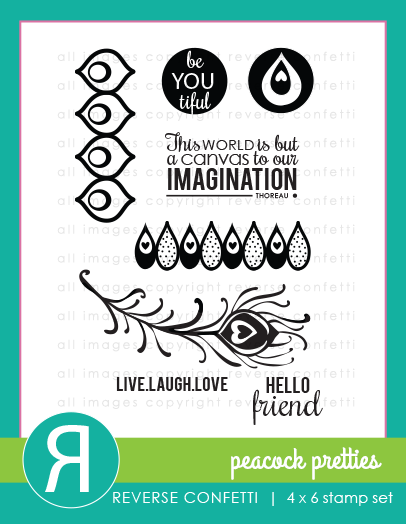 There's still a bit of time to play along with the Reverse Confetti September Color Challenge! 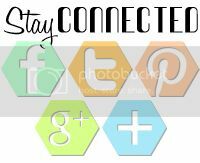 Check out this pretty color palette! When I took one look at these colors, I knew I was going going to use either the Fabulous Flamingos stamp set or the Peacock Pretties stamp set! Well, Peacock Pretties won out this time! I wanted that Peacock Pretties feather to really stand out, so I used some bright yellow paper to stamp on and fussy cut to prop up with foam adhesive over a few other yummy layers! 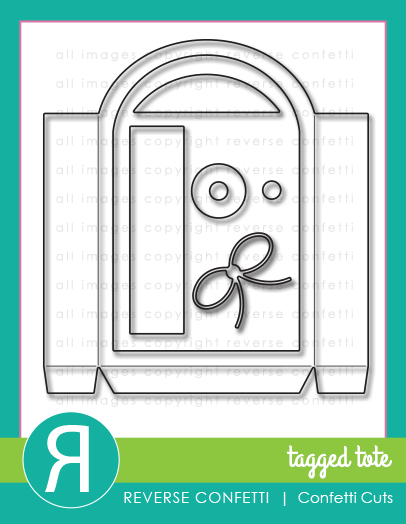 The Love Note and Tagged Tote prove, once again, to be the PERFECT layers to show off Reverse Confetti's gorgeous stamps! 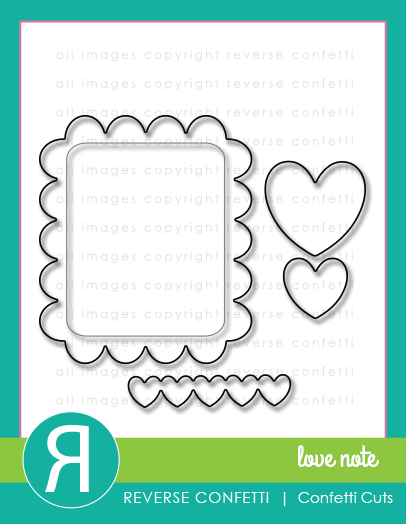 The stamped images and sentiments were embellished with a few Pretty Pink Posh sequins, too! 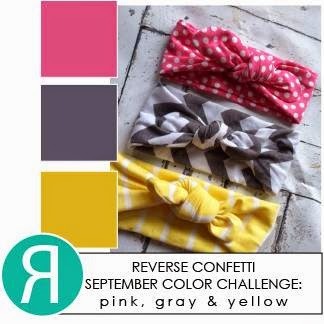 Head on over to the Reverse Confetti Blog to see what the other crew gals have whipped up with the color challenge! Great card...I love the colors! So pretty. Love the feather and the sequins!